It is that wonderful but strange day again, 4/20, this is the first year I have had to work it for some time. 4/20 isn’t a huge thing in the UK, more America and Canada. According to Wikipedia 4/20 is just code to identify yourself as a stoner. There are a couple of theories on the origins on 4/20, one of which is that some kids were trying to locate a local cannabis crop which was growing outdoors, they originally referred to the operation as “Louis 4:20” as they met at Louis Pasteur statue, after various failed attempts they shortened the name to 4/20.This eventually evolved into the code word we know today. Another theory, a much simpler one is from Hager who wrote that 4:20pm was to be the socially acceptable time of the day to consume cannabis in his book “Stoner Smart or Stoner Stupid?. In North America 4/20 is so popular that people gather to smoke cannabis at arranged events for the avocation of legalization, similar gatherings have occurred in Auckland and New Zealand however, we don’t have anything on this scale in the UK. 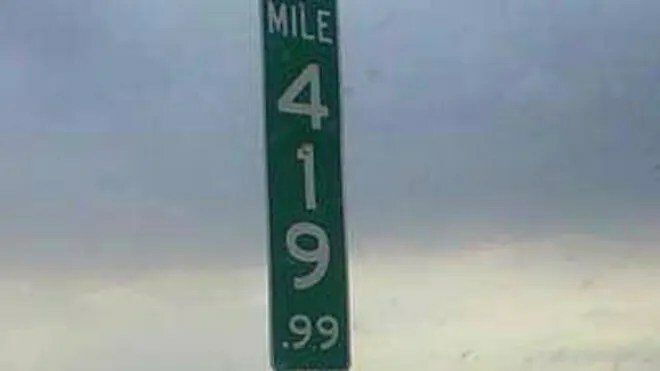 In Colorado there was a road sign labelled 420 in East Denver, it has since been replaced by one reading 419.99 to stop thievery. Any more recommendations, let me know!